In an era of recreation, it is important to know the titles of rings to know you are getting the best bang for your buck. Antique and vintage are often used interchangeably, but in terms of jewelry, the difference between the two is significant. What more, a vintage-inspired articles of jewelry will be a lot more affordable than its antique counterpart, and though it sounds expensive, an estate piece of jewelry isn’t as significant as it sounds. By definition, antique jewelry is jewelry that is over 100 years old. Vintage jewelry, on the other hand, can be from times as recent as 30 years ago, but extends to the years after. So, a vintage ring, for example, can also by an antique, but an antique isn’t always a vintage piece. 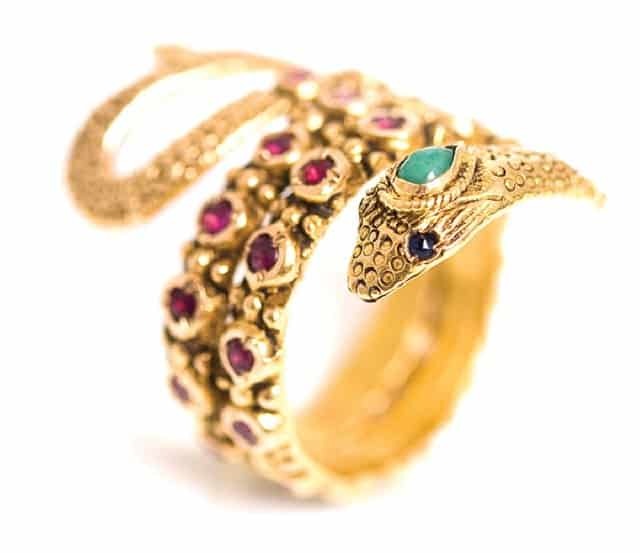 Due to their ability to withstand the test of time, it is easy to reason that antique jewelry is crafted from high quality metals and stones – mixed with the skilled craftsmanship of the past and the history behind the pieces themselves, antique pieces are highly sought after and can be extremely expensive. If you think about it, just the fact that an antique piece of jewelry exists so many decades later should indicate that it is of superior quality. 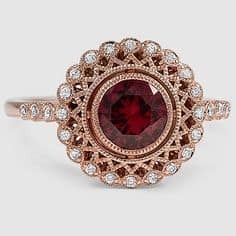 When in the market for an antique or vintage ring, beware of terms “antique style” or “vintage style” – these terms mean nothing more than the fact that the designer was inspired by the styles popular in an era that is captioned, not that the ring itself came from that time. 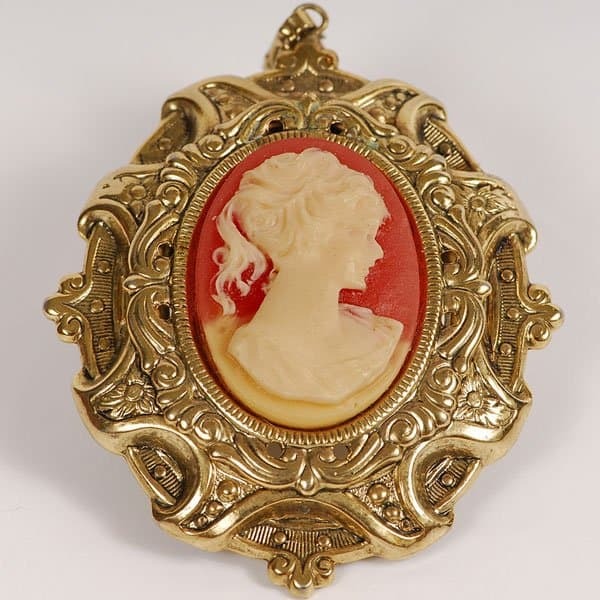 Estate jewelry covers a broad range of pieces, the term “estate” meaning previously owned. These can be antique rings, vintage rings, rings purchased from second-hand jewelers or even pawn stores. With that said, estate rings can range in price extensively. Vintage and antique terms often don’t use on the add-on term of “estate” and this term is typically designated specifically for pre-owned rings that are younger than 30 years. There are numerous perks in purchasing an antique or vintage ring. These rings are extremely unique and rich in history and culture! 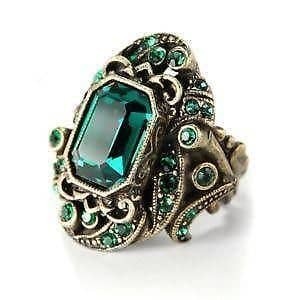 Antique and vintage rings are also durable – they have withstood the test of time and continue to display radiance and beauty, this is a testament to the quality of the material used to create the ring as well as the workmanship and care put into each piece. Finally, because they are essentially reused pieces of jewelry that require very little, to no, additional resources, vintage and antique wedding and engagement rings are environmentally and socially friendly. Antique and vintage rings also carry their fair share of negative qualities. The average consumer may not be able to judge the authenticity of the ring or its authentication papers – this requires most of us to pay the extra money to get it appraised by an outside source. This additional cost can be quite upsetting considering that the antique and vintage rings cost a pretty penny in and of themselves. It can also be hard to gauge the size of the ring considering that ring sizes ran smaller in the past – on top of potentially purchasing a ring that might be too small, some of these rings are virtually impossible to resize – this is where it is important to know that the ring can be returned! 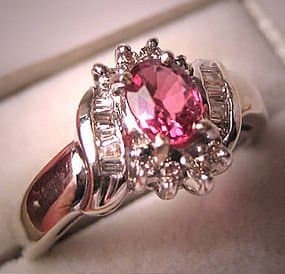 There are various places that antique, vintage and estate rings can be found. The easiest, perhaps, will be a resale shop or thrift store. Resale shops are a wonderful source for estate rings, but if you choose to purchase an antique ring from a resale shop, confirm the return policy and consult a jeweler after making your purchase. The best places to obtain antique or vintage jewelry are antique jewelry resale shops or online – if you choose to go either route, look into the reputation of the place from which you are buying! When purchasing antique or vintage jewelry there are several things you should keep in mind. First, ensure that the jeweler or store from which you are making your purchase has an established reputation – read reviews, google their name and see what comes up, discuss with individuals who may have heard of them, contract their customer service – do your research! 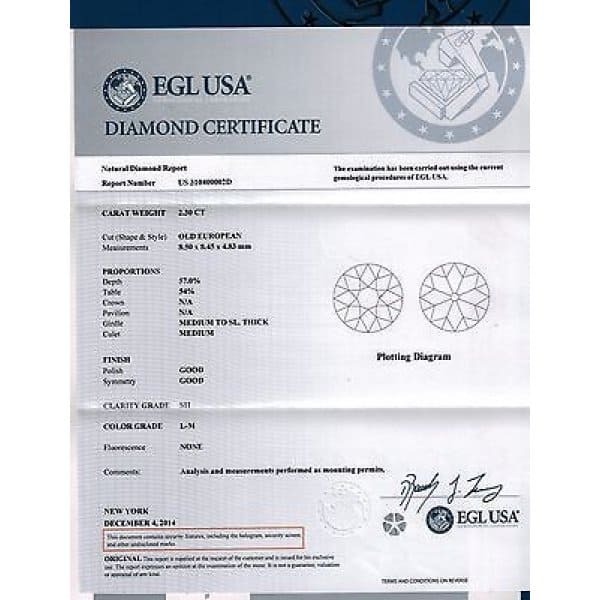 Second, make sure that the piece of jewelry you purchase has authentication papers as to the date, or close to the date, in which it was made – also make sure that the diamond or gem used in the ring are certified. Third, confirm the return policy associated with the store or online retailer – once you receive your piece of antique or vintage jewelry, it is good practice to get it appraised by a jeweler not connected with the original place of purchase, in the event that the appraisal turns up any surprises or a significantly lower price than what you paid, it will be beneficial to have the peace of mind knowing that you can return it. Although purchasing an antique or vintage wedding ring can be a risky venture, if you’re willing to be patience and do your due-diligence by researching the attributes associated with each era, it can be a rewarding venture as well – one that’s end result is a stunning, unique ring with a rich history to share with friends and family.